We invite you to visit stand ''SIMEX" at the International Furniture Fair "Salone Milano 2019", during 09-14 April 2019. The fair will be held at "ISALONI" RHO, Milan, Italy. We are waiting for your visit at our stand in Pavilion 18, where you can see the new SIMEX models. Ambassador of the Russian Federation, E.S. 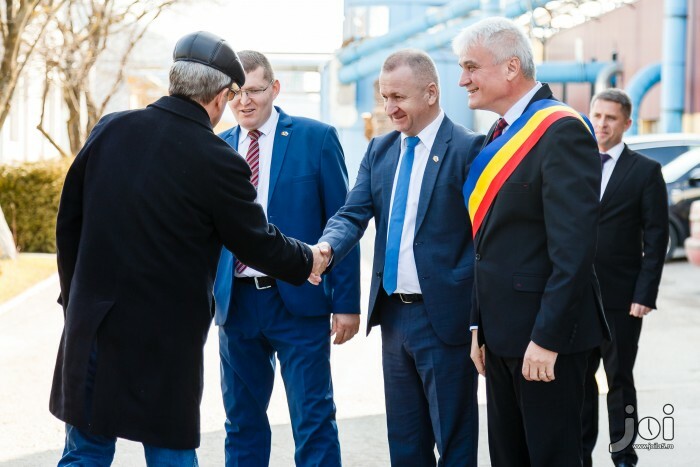 Valery Ivanovich Kuzmin, together with Mr. Pavel Vladimirovich Alekseenko, secretary at the Embassy of the Russian Federation, on February 16, 2019, paid an official visit to the Simex company in the "furniture city" of Şimleu Silvaniei, Salaj, where they met with the chairman of the administrative council of company Simex SA, Mr. Dumitru Blaga, Commercial Director Gabriel Lavrincic and mayor Septimiu Ţurcaş.Ambassador of the Russian Federation to Romania, Valery Ivanovich Kuzmin, stated during the official visit to Sălaj that the Simex furniture producer has successful and mutually beneficial economic relations with Russian companies for many years and that he would like and other companies in the county Sălaj and in the country to follow Simex's example. 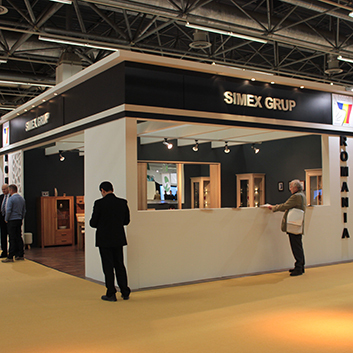 Valery Kuzmin had only words of appreciation for the Simex furniture manufacturer. 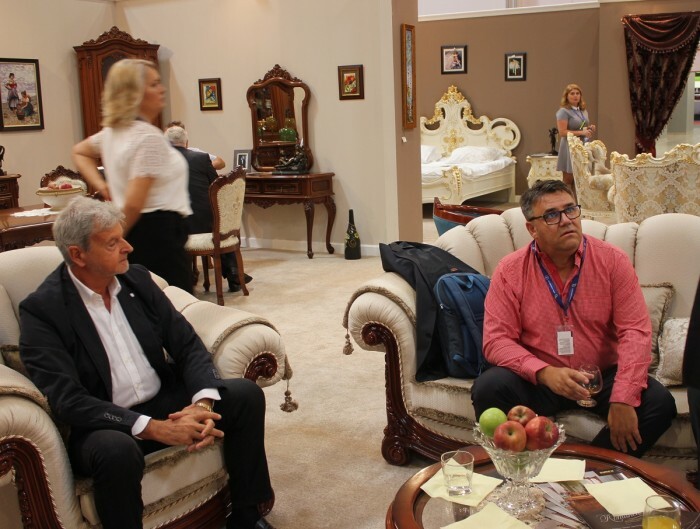 "The furniture that is produced in Şimleu Silvaniei is one of the highest quality, being included in the luxury category. 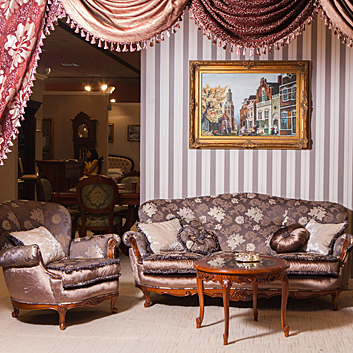 Many pieces of this furniture are handmade and have a lot of details and that's why it has found a special place on our Russian market. Simex furniture can be found in the large cities in Russia such as Moscow, Sankt Petesburg and many more, because it is a very good furniture" said the Russian Ambassador during his visit to company Simex.Dumitru Blaga, the ruler of Simex's destiny, said the Russians are very satisfied with the quality furniture that is produced in town Şimleu Silvaniei. 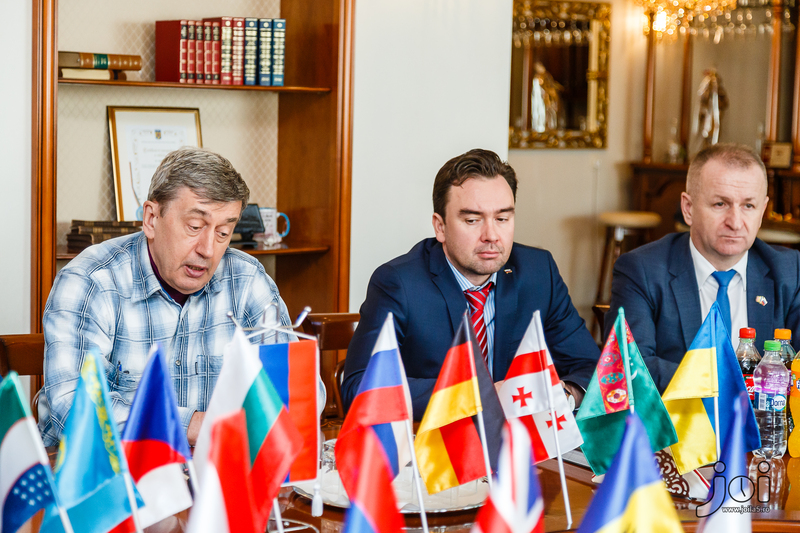 "Our commercial relations with Russia existed before 1989 and then deepened. 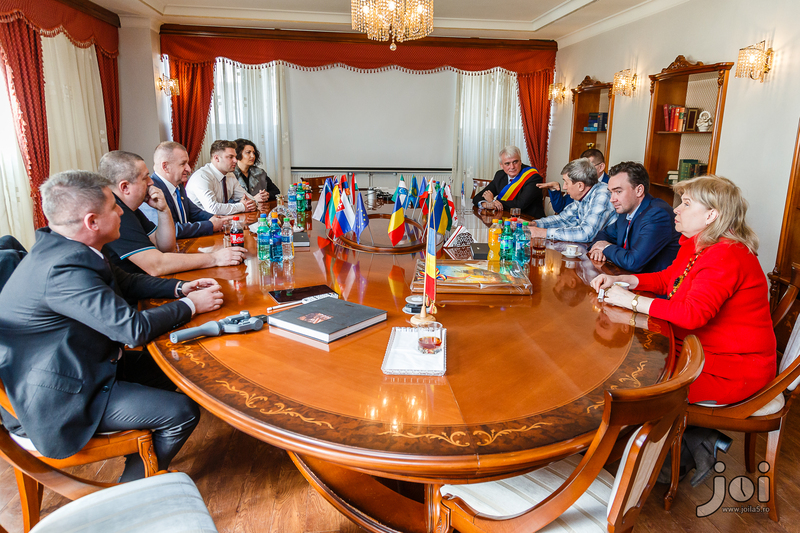 We produce for the Russian market, the highest quality furniture and we are pleased with what we see in the Russian market, with the reactions of our Russian friends from one Fair to another who appreciate our warm friendship which we prove by the quality of the furniture that we produce", says Dumitru Blaga.The visit of the Russian Ambassador to Simex represents a step towards the Romanian-Russian economic relationship because there is still a strong Russian interest in "made in Romania" products, which are "high quality" products. 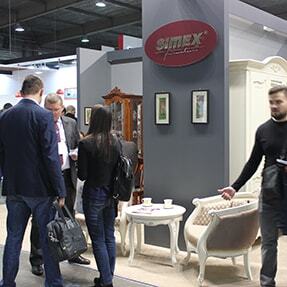 We invite you to visit the stand "SIMEX" at the International Furniture Exhibition «Mebel-2018» Moscow, Russia, 19-23 November 2018. The event will take place in the international exhibition center "Expocenter" Krasnopresnenskaya Naberezhnaya 14, Moscow, Russia. We are waiting for you at the "SIMEX" stand at the national stand of Romania in Pavilion 2 Hall 3. 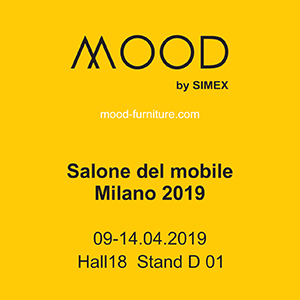 At the SIMEX stand we invite you to join us at the launch of the brand "MOOD". There have been many changes in the last 5 years. The world we live in has become more diversified, with a slight trend towards modernity with a requirement for quality furniture. SIMEX has evolved to meet these needs, and the new identity reflects this evolution. This evolution highlights the fact that we are a modern company with confidence in the future. The new brand enters in the market with a portfolio consisting of three families: Linea, Forma and Edge. 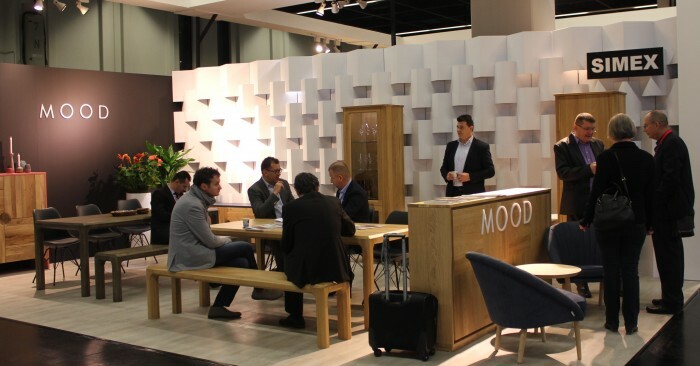 MOOD is presenting in Romania shortly after the launch of the brand at the Cologne and Budapest fairs, where it was a real success. MOOD as a line assortment is a modern Scandinavian product and is made of solid wood with precision, lines, shapes, design and well-defined colors. We are waiting for your visit at the fair, pavilion Hall B2, stand 111-112, where you can see the MOOD models. We invite you between 12 th - 16 th September 2018 to visit our stand SIMEX at the International Furniture Salon - BIFE SIM 2018. The fair will be held at „ROMEXPO” exhibition centre., Marasti Blvd, nr. 65-67, Bucharest-Romania. We are waiting for you to visit us at the Hall B2, stand 111-112, where you can see our new designs and finishes of designed furniture. We invite you to visit the SIMEX stand at the International Furniture Salon BIFE SIM 2017, from 13 to 17 September 2017. The exhibition will be held at „ROMEXPO” Exhibition Centre.